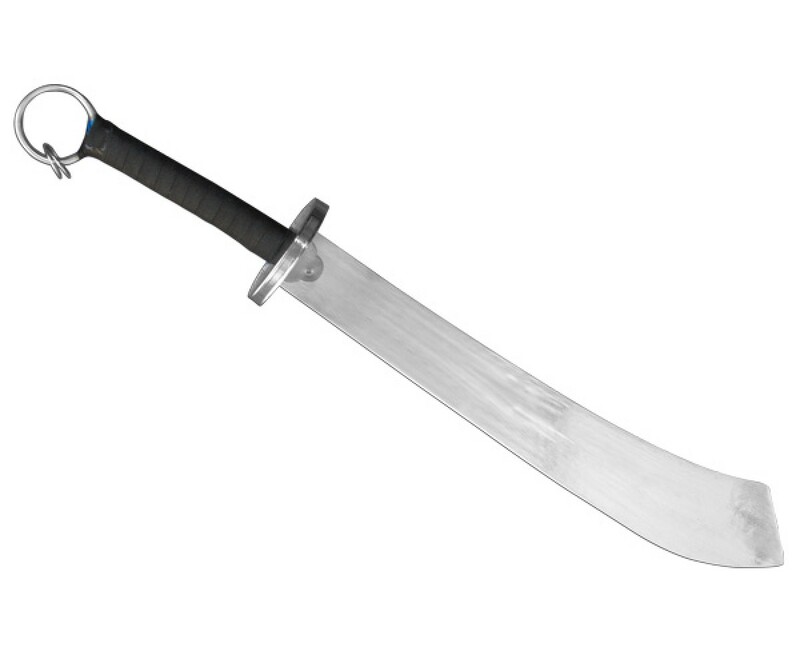 This sword is designed for fighting sets, but it can also be used to do individual practice. 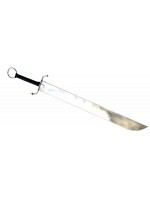 This sword features a wide, unsharpened blade, with a loosened hilt and metal rings for effect, making it a great weapon for fighting sets. 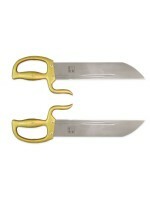 In addition, the blade is made of aluminum alloy, which mades the sword very light, although it looks hard and heavy.